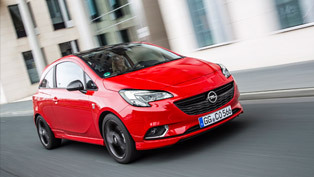 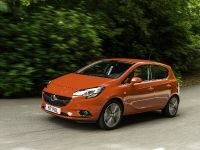 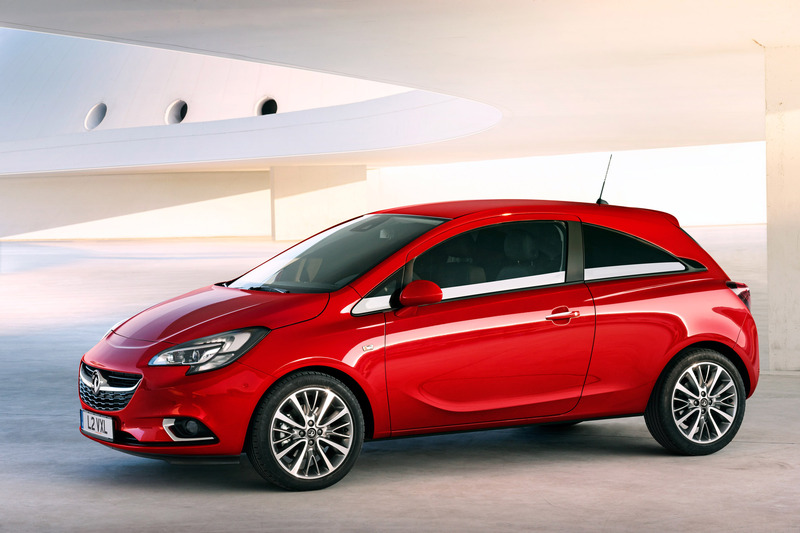 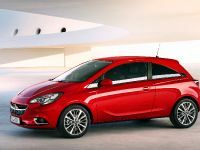 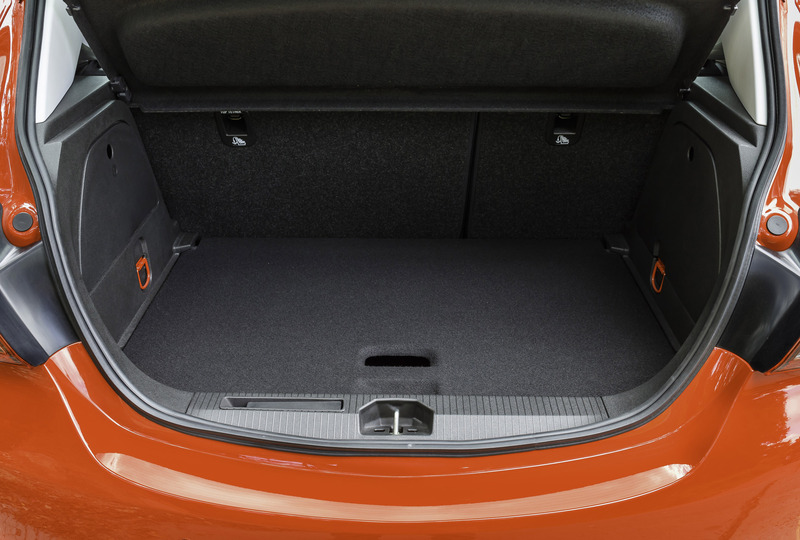 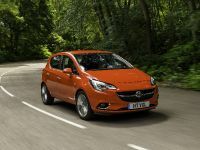 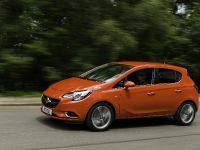 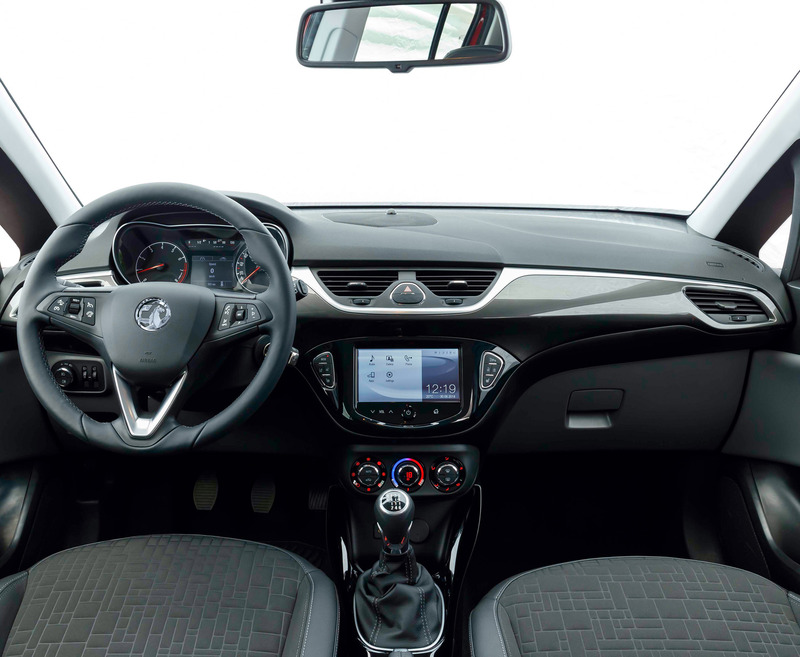 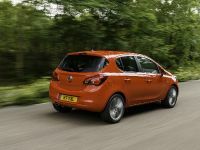 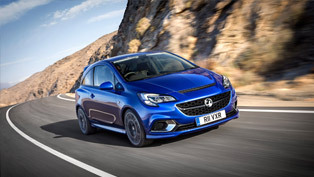 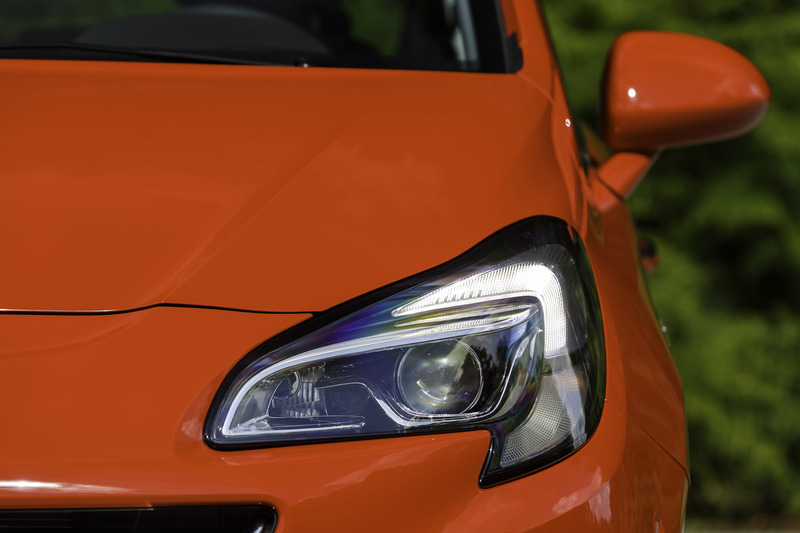 2015 Vauxhall Corsa was unveiled more than a month ago but only in pictures and scarce details. 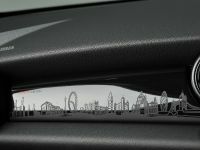 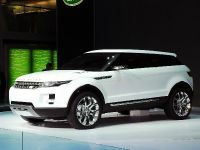 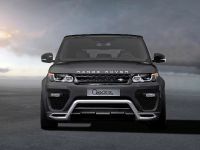 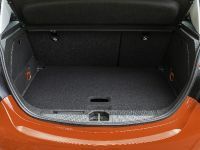 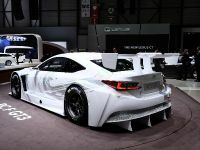 Now the company is releasing the more technical details of the fourth-generation of its famous model. 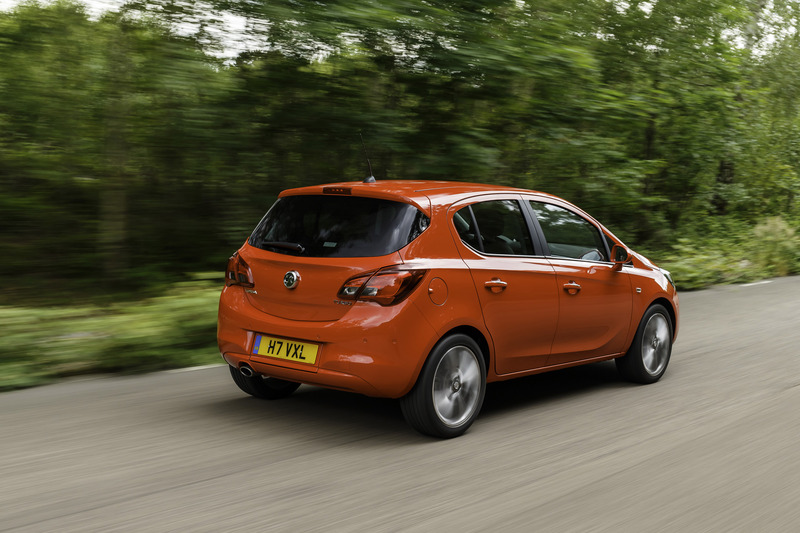 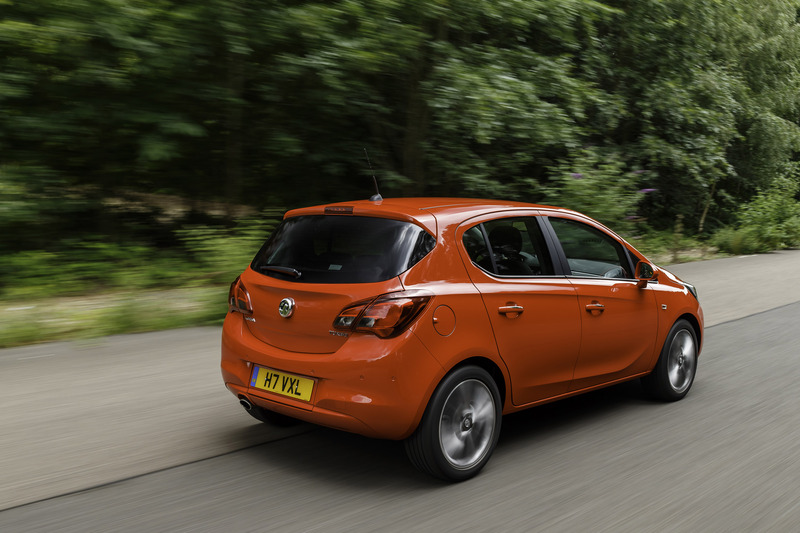 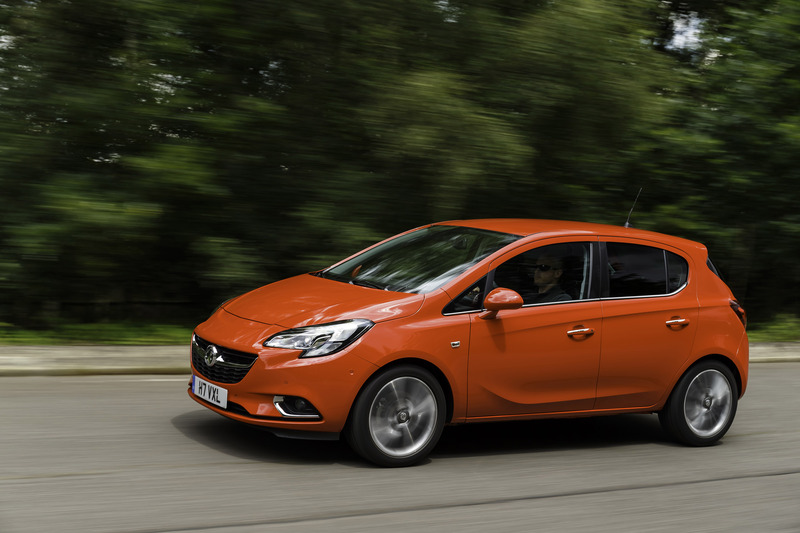 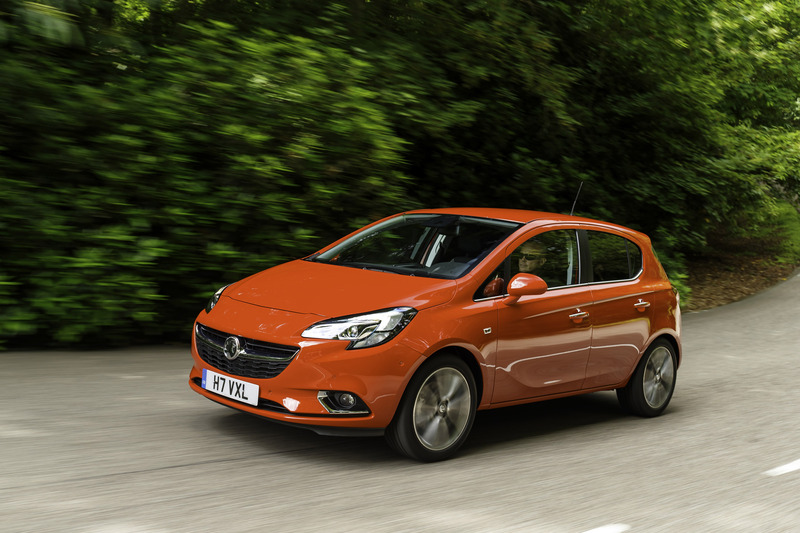 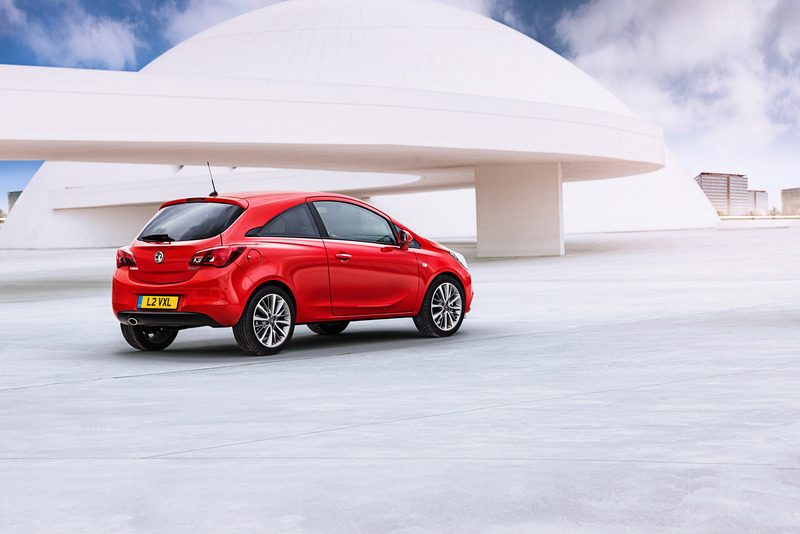 Vauxhall's new Corsa will make a world premiere at next month's 2014 Paris Motor Show. 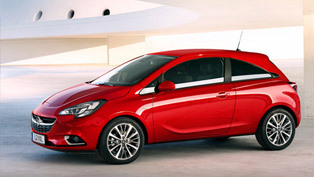 The event will take place in the beautiful French capital between 4th and 19th of October. 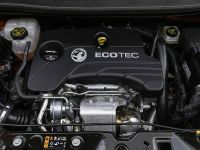 One of the highlights of the vehicle's engine line-up will be the new 1.0-litre, 3-cylinder ECOTEC Direct Injection Turbo petrol engine. 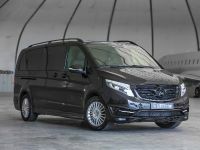 The unit meets the latest Euro 6 emissions regulations. 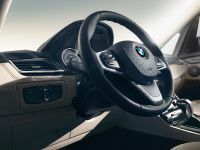 It will be available with either 90 hp (66 kW) or 115 hp (85 kW) outputs, each of which achieves 170 Nm (125 lb-ft) of torque from just 1,800 rpm. 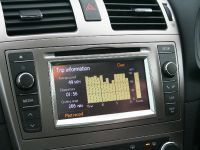 These numbers are particularly evident during acceleration. 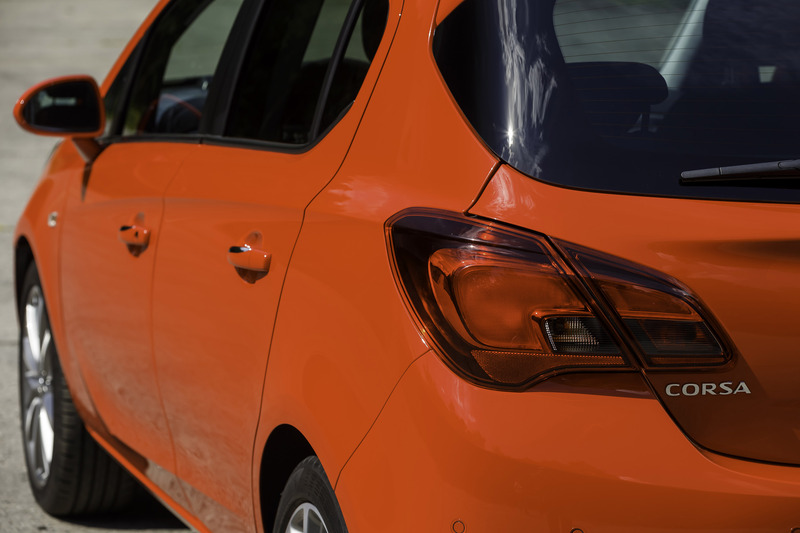 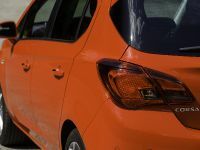 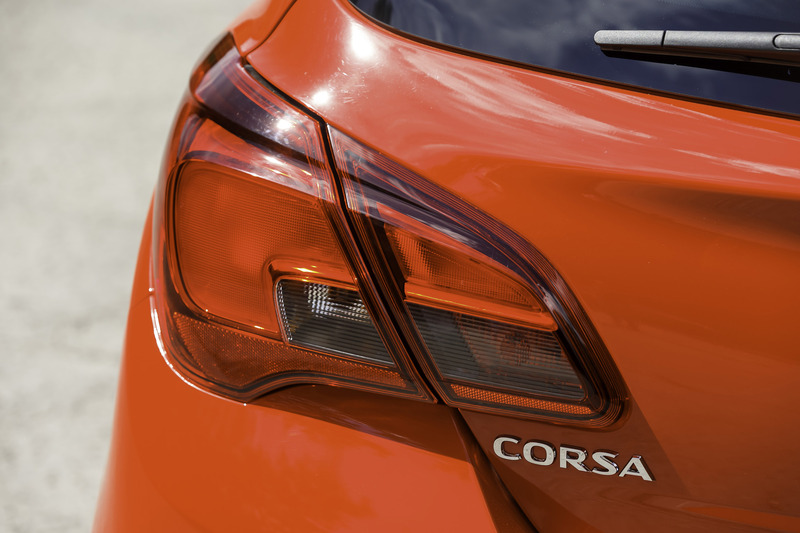 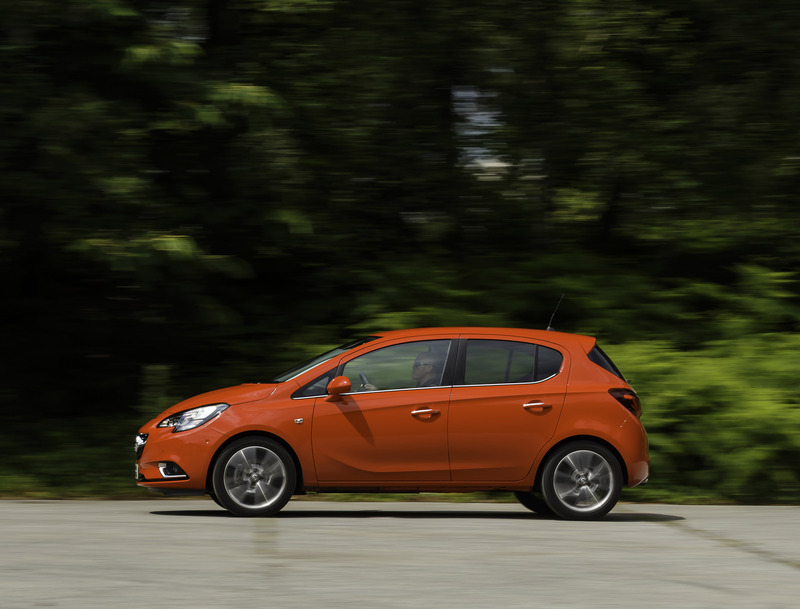 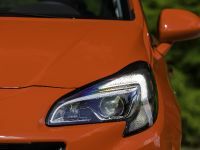 The Corsa equipped with the engine delivering 115 hp, makes possible the acceleration from 0 to 100 km/h in just 10.4 seconds. 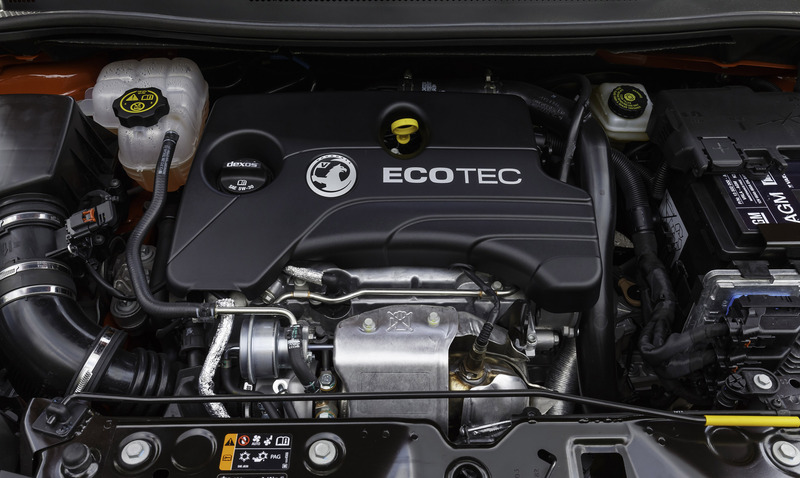 Furthermore, the new ECOTEC Direct Injection Turbo is fitted with Start/Stop technology as a standard. 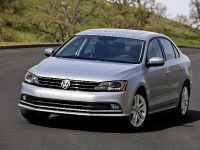 This contributes towards excellent economy. 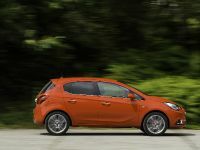 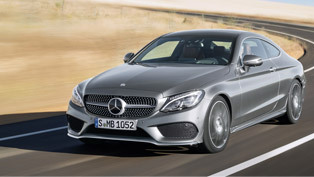 The 90 hp three-door version has a fuel efficiency of just 54.7 mpg on the combined cycle. 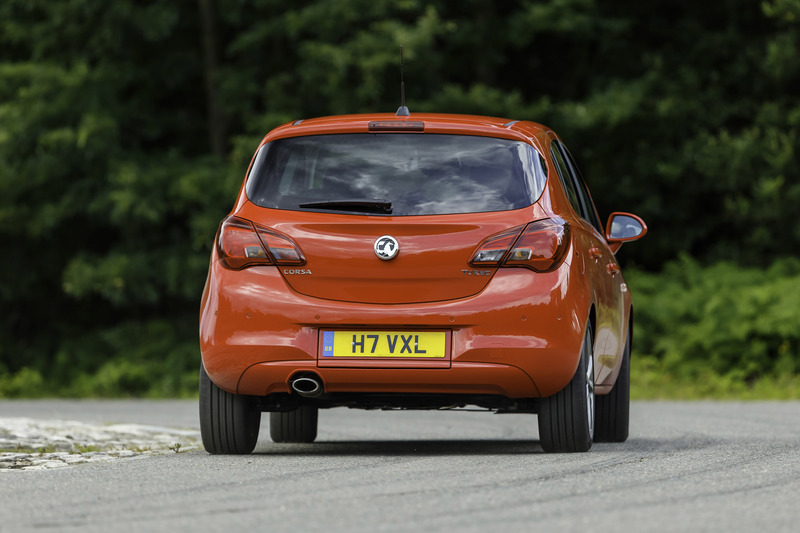 Vauxhall is also offering Euro 6 compliant 1.2 and 1.4-litre naturally-aspirated engines with 70 hp (52 kW) and 90 hp (66 kW). 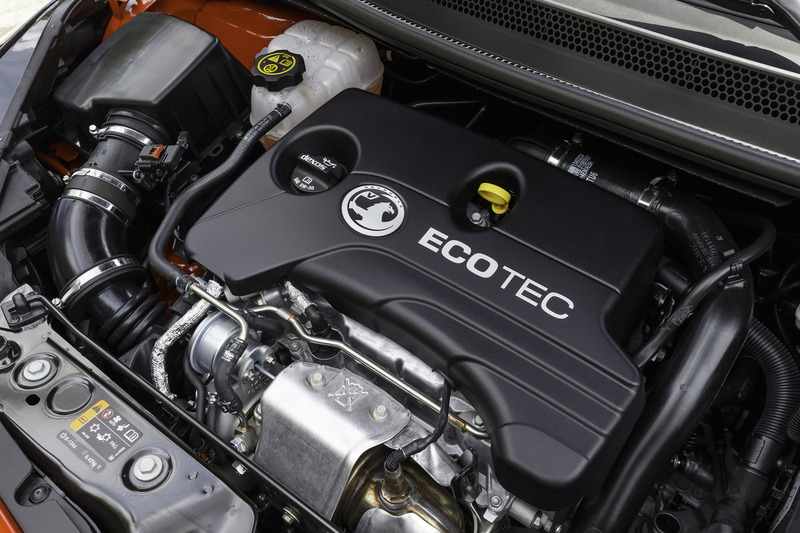 There are also the available the more refined Euro 6 compliant 1.3 CDTi engines with 75 hp (55 kW) and 95 hp (70 kW). 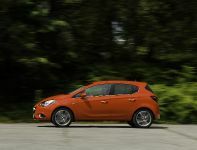 In addition, turbo chargers will deliver smooth driving and acceleration at low engine speeds with minimal noise generation. 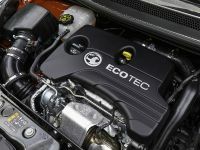 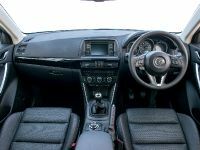 Both diesel engines come with fuel-saving Start/Stop technology fitted as standard. 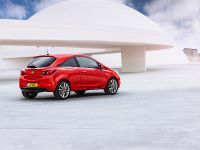 At launch they will be mated to five-speed manual transmission and will also include braking energy recuperation system. 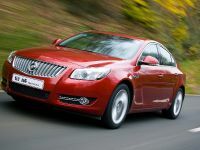 The latter reduces CO2 emissions down to 85g/km and achieves fuel consumption of 87.8mpg on the combined cycle. 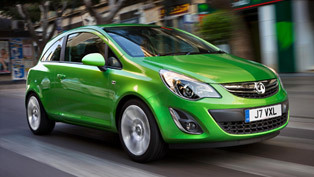 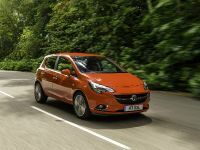 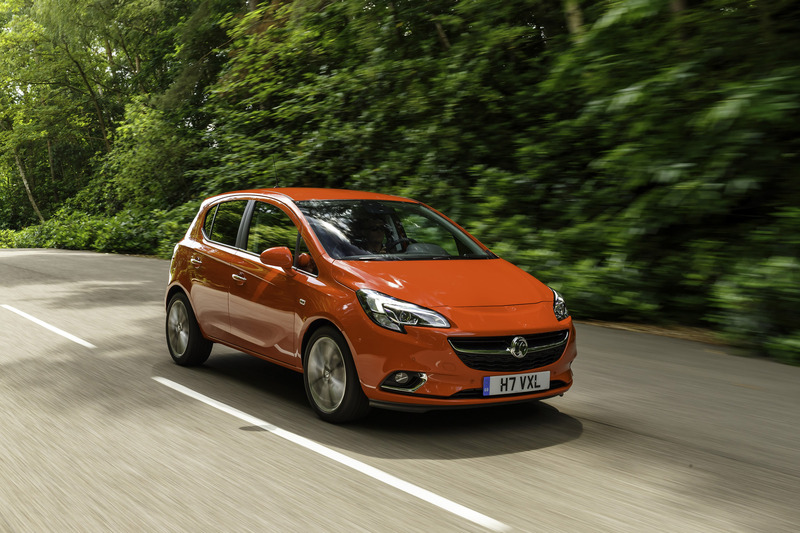 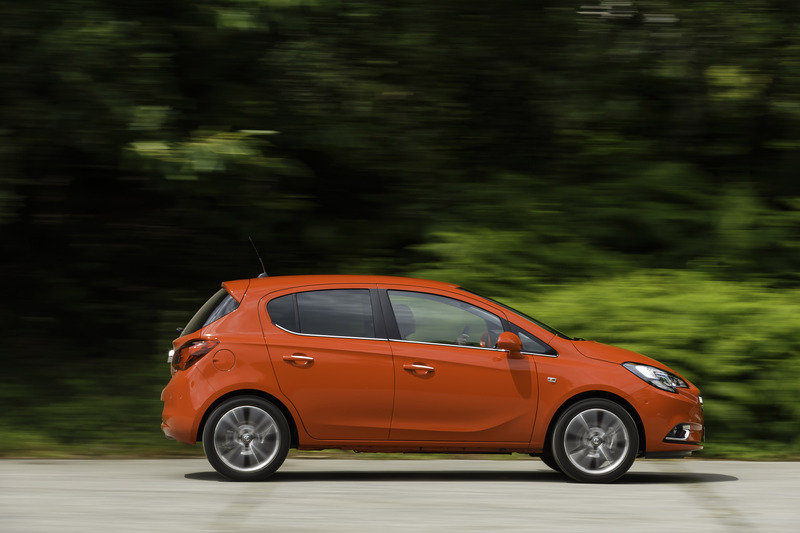 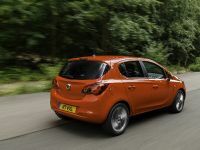 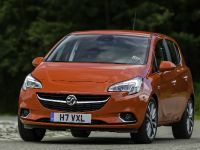 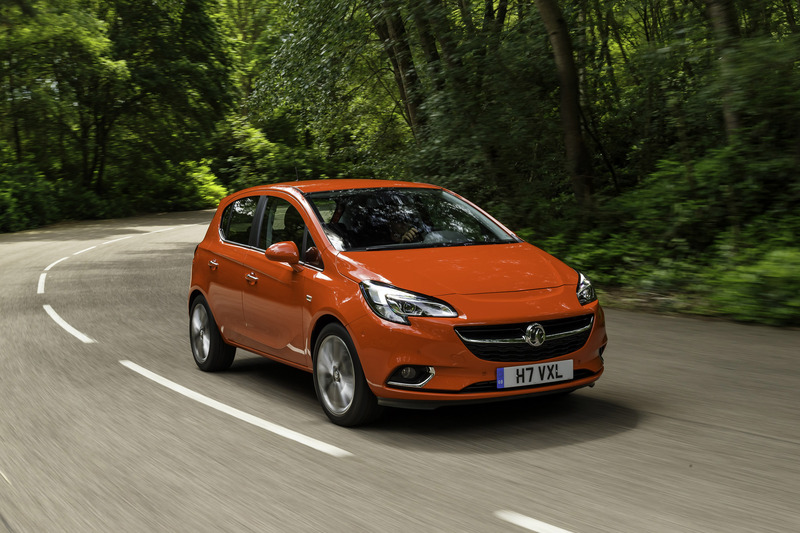 The pricing of 2015 Vauxhall Corsa will be announced on 2nd October. 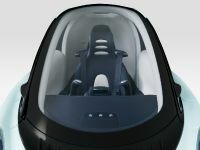 The first models of the car will go into production later this year.